Wednesday’s Champions League matches promise to be an engaging watch. Three English sides will be in action, Liverpool, Tottenham and Man City. Liverpool will top Group E with a win that betters Sevilla’s result tonight. The team will no doubt be upbeat after putting 7goals past tonight’s opponents Maribor in the previous duel. Manchester City is playing some of the best football this season across all European Leagues, looking impressive every time. 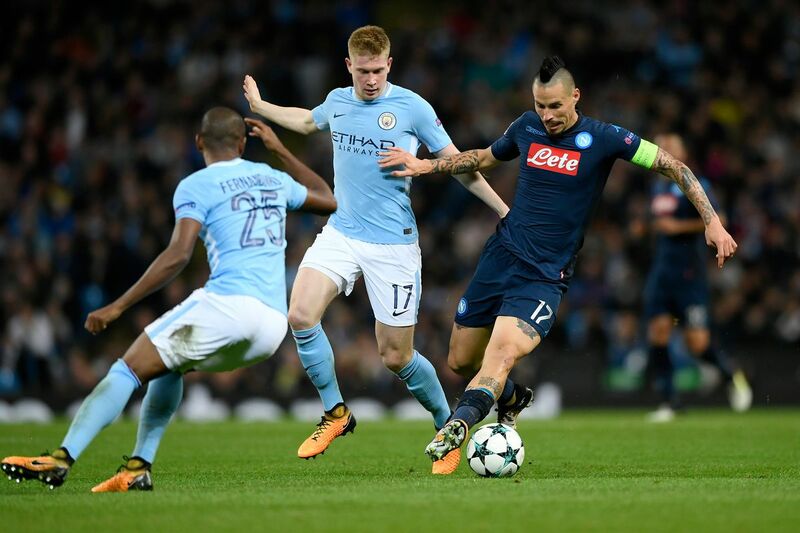 In the reverse fixture, City beat Napoli by 2-1, and Napoli’s coach Maurizio Sarri says City “is the best team in Europe, led by the best coach in Europe”. 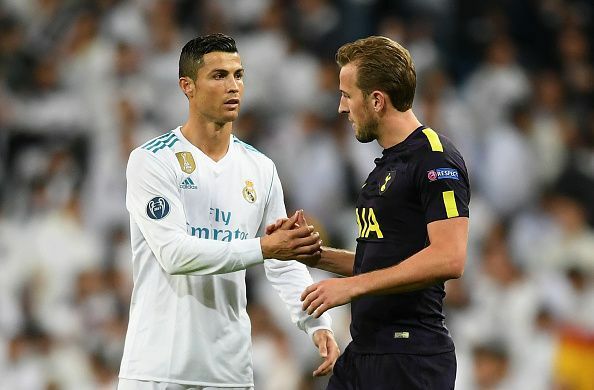 However, most eyes would be at Wembley Stadium, where Tottenham hope to pile more pressure on Zinedine Zidane’s Real Madrid side. Real Madrid has come under scrutiny in Spain following their shock 2-1 defeat to Girona in the League. Spurs coach Mauricio Pochettino is very confident that striker Harry Kane would be fit to feature during the match. Kane has been in fine form prior to his injury in the match against Liverpool. Tottenham left the Bernabeu with a draw last time out. A win for either side would see the winning team top the group. He leads the scoring charts for his team with 5 goals in 3matches this season in the Champions League, same as Cristiano Ronaldo.